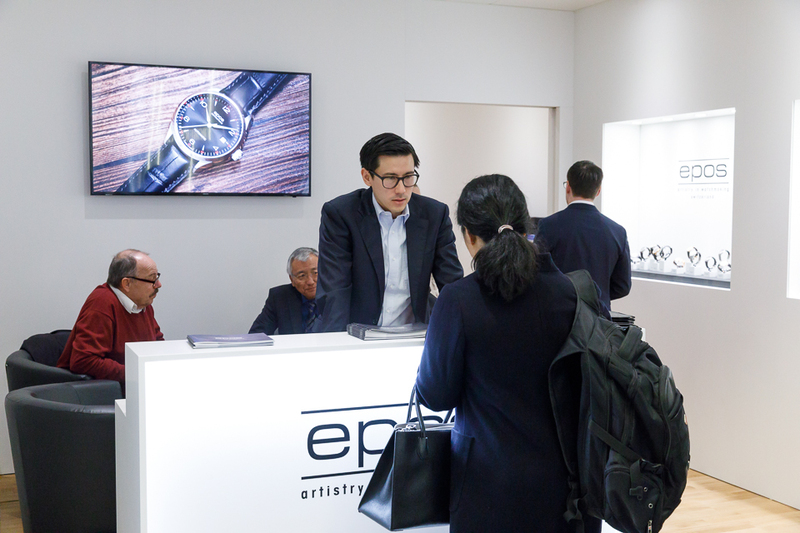 After an exciting and successful week at Baselworld 2018, it’s time to look back at some of the highlights of this year’s fair. 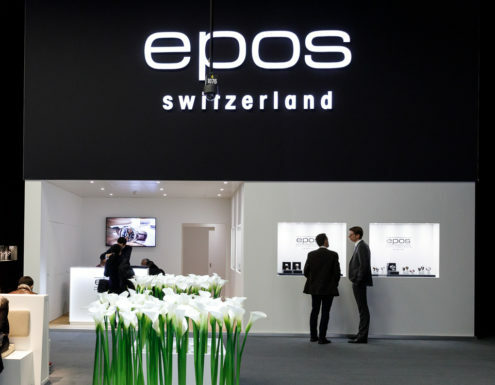 Please check out some impressions below and get an exclusive insight into the EPOS booth during Baselworld 2018. 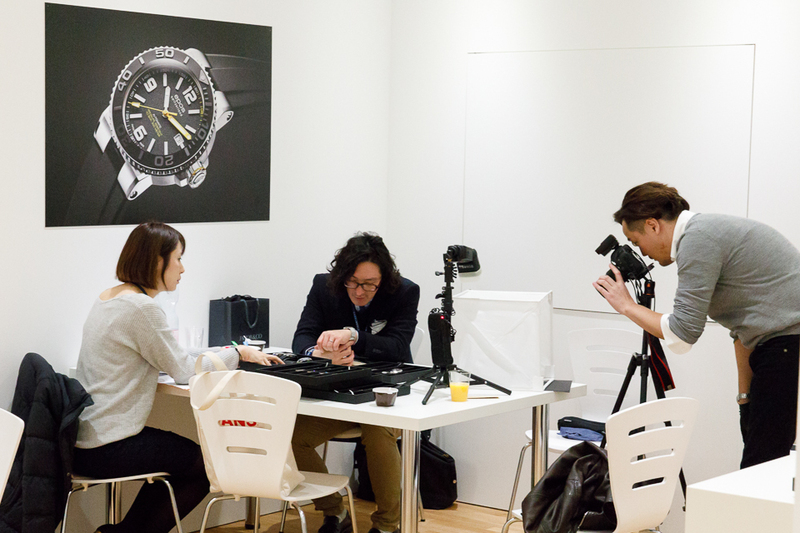 Our guests from all over the world deeply enjoyed the new collection. EPOS would like to thank all visitors, who made this year’s Baselworld fair special.